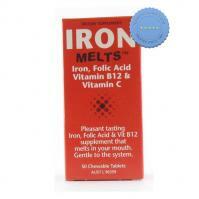 Get Iron Melts 100gm 50 Pack at a great price. 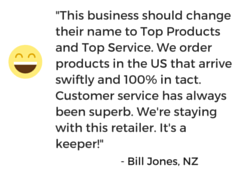 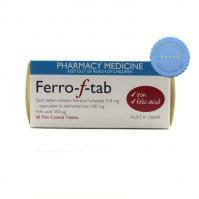 Free shipping on orders over $120 From Pharmacy Express We Offer International Shipping and great prices. 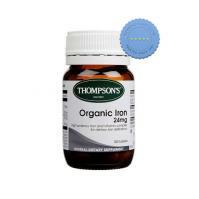 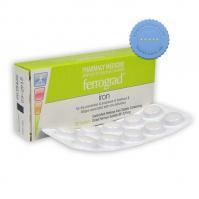 Thompsons Organic Iron 100 tablets at a great price. 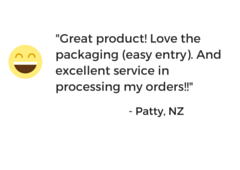 Free shipping on orders over $120 From Pharmacy Express We Offer International Shipping and great prices. 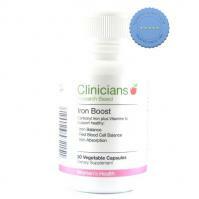 Clinicians Iron Boost Capsules 30 is an effective iron supplement that is easily absorbed by the body to support healthy blood iron levels. 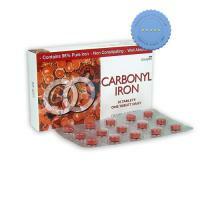 It helps people with iron deficiency to sustain the bodies need for iron. 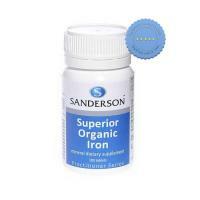 Sanderson Superior Organic Iron 24mg 100 Tablets provides the body with mild form of Iron, Ferrous Fumarate, to fill the body's need for Iron while reducing the risk of digestive upset.